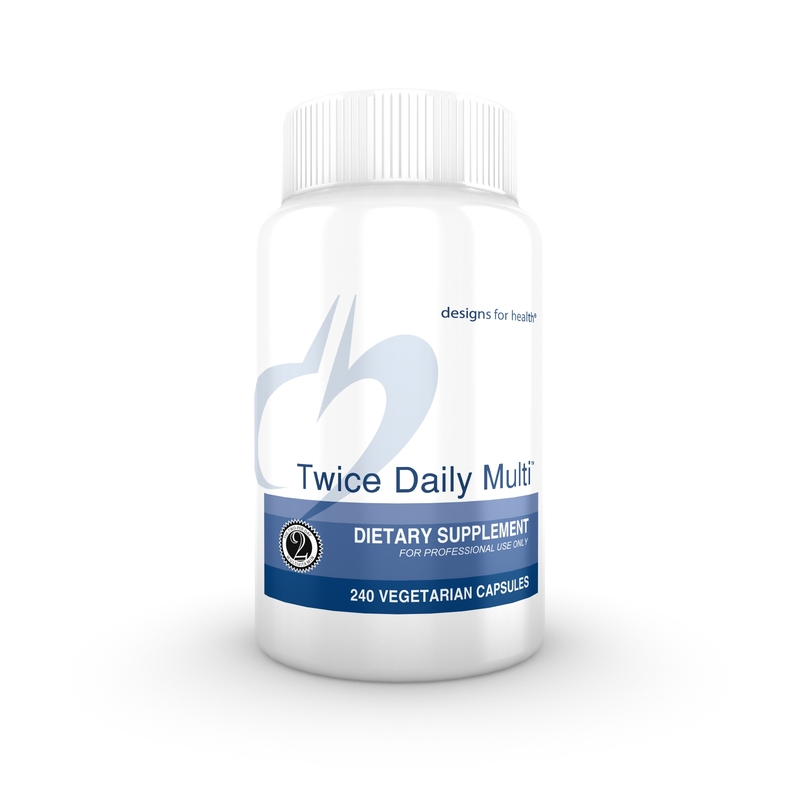 Twice Daily Multi contains optimal amounts of many nutrients not easily obtained in most diets. It uses higher quality ingredients than most multivitamins, including vitamin E as high gamma mixed-tocopherols, our proprietary NatureFolate™ blend of active isomer naturally-occurring folates, and TRAACS® true amino acid chelate minerals for optimal tolerance and absorption. These exceptional ingredients are combined in an up-to-date, science-based formulation to create a truly superior multi.